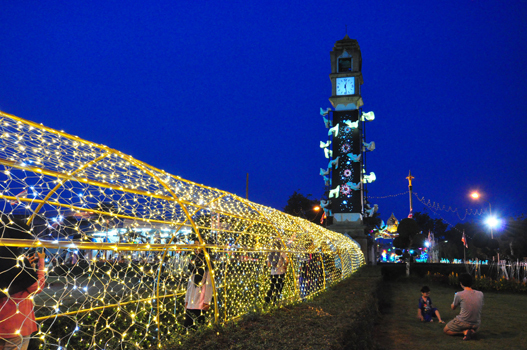 A provincial and district capital, Yala is located about 1100 km south of Bangkok. 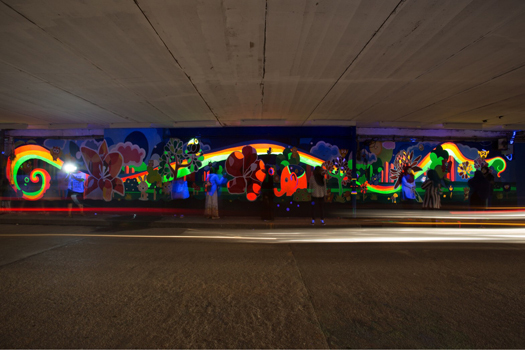 The municipality, which is undergoing major urban renovation, seeks to exchange experience with other cities to explore how lighting could contribute to improving the urban space. 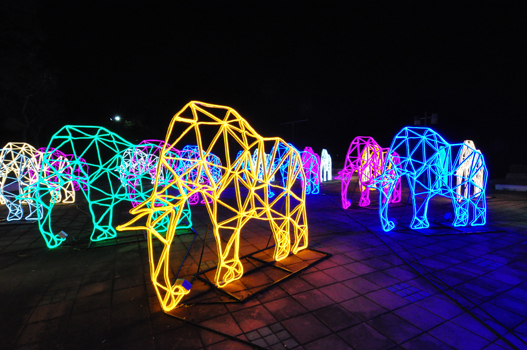 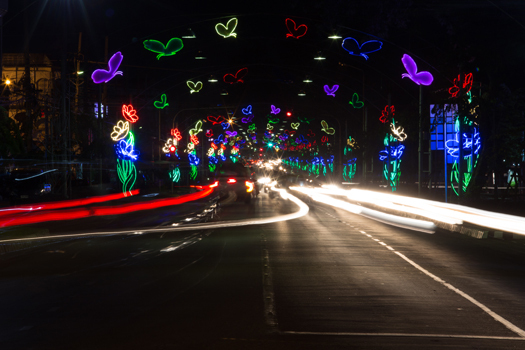 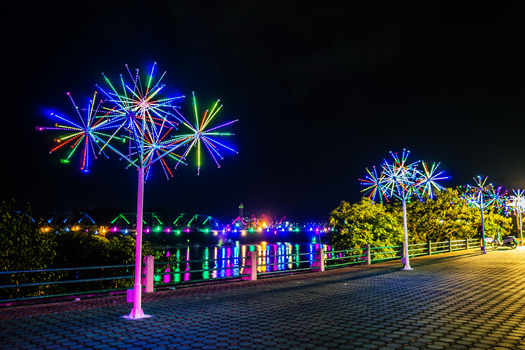 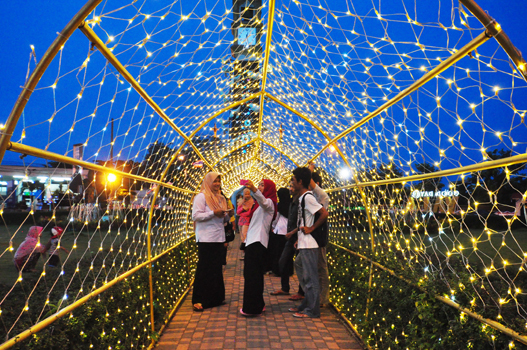 The municipality also aims to develop a lighting strategy that not only attracts tourists, but also creates safe public spaces for citizens to interact and carry out activities together – leading to improved social cohesion.